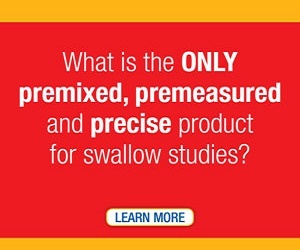 The National Foundation of Swallowing Disorders is dedicated to the advancement of prevention and treatment of swallowing disorders, recognizing that promoting research is one of the best ways to do this. The NFOSD helps to fund innovative research initiatives, including an adult human tongue stem cell infusion clinical trial. 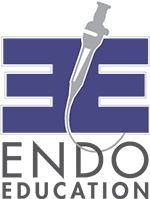 The NFOSD awards a $500 grant annually at the Dysphagia Research Society conference to the presenter who submits the most innovative and beneficial patient-oriented research during the DRS conference. In Fall 2014, The NFOSD awarded a $500 grant to the Society of Neuroscience to host a meeting in Washington, D.C. The NFOSD awarded a $500 grant to Drs. 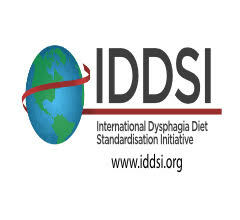 Ianessa Humbert and Emily Plowman to host a course in September 2015 titled: Critical Thinking in Dysphagia Management: Blazing a New Clinical Trail.